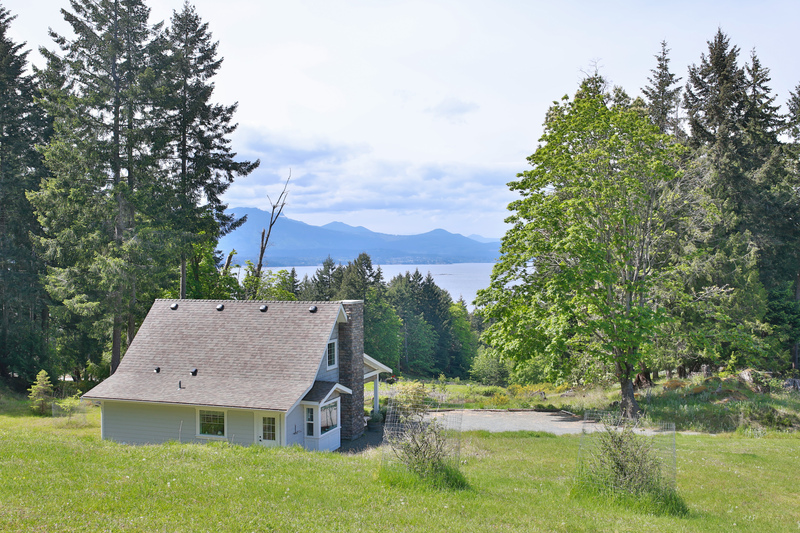 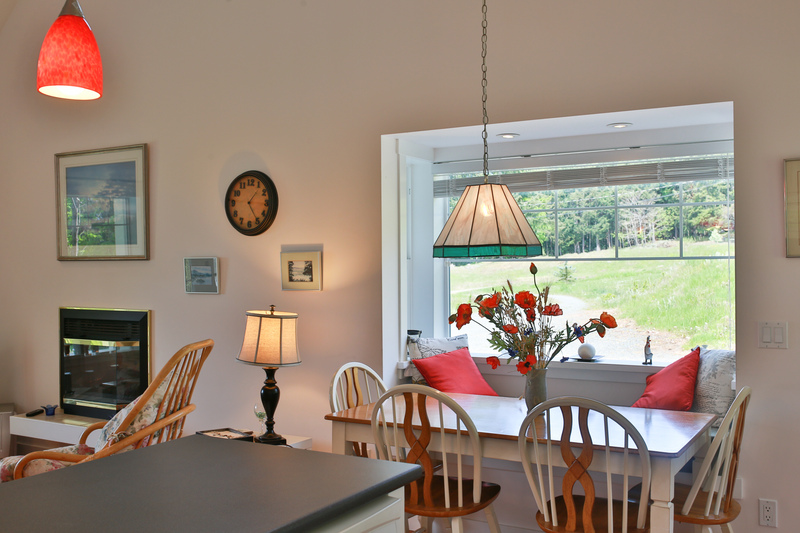 VERY PRIVATE secluded cottage tucked away on five acres overlooking the ocean. 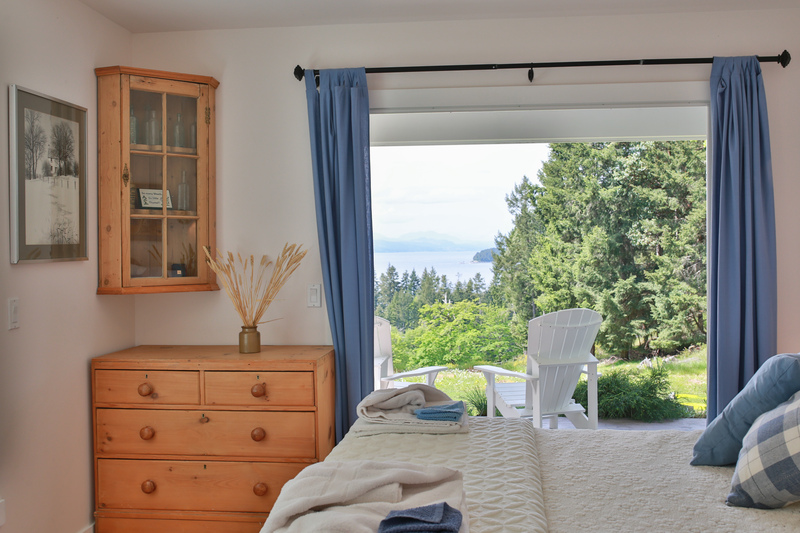 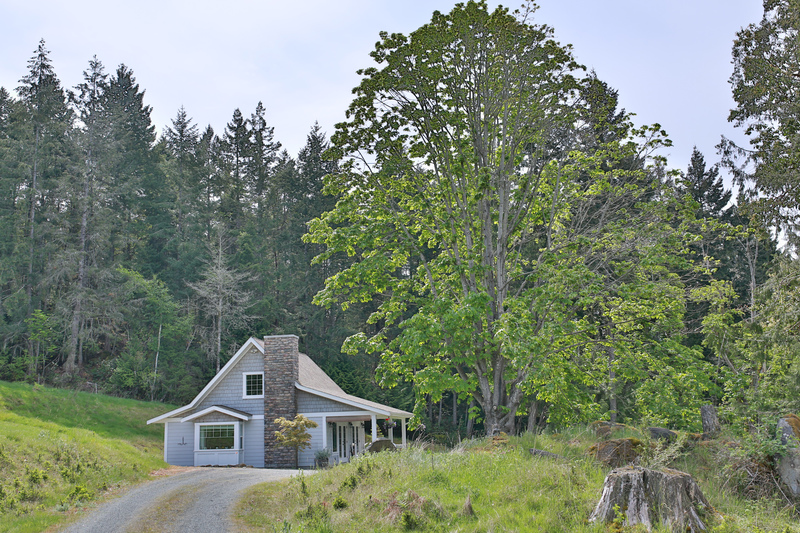 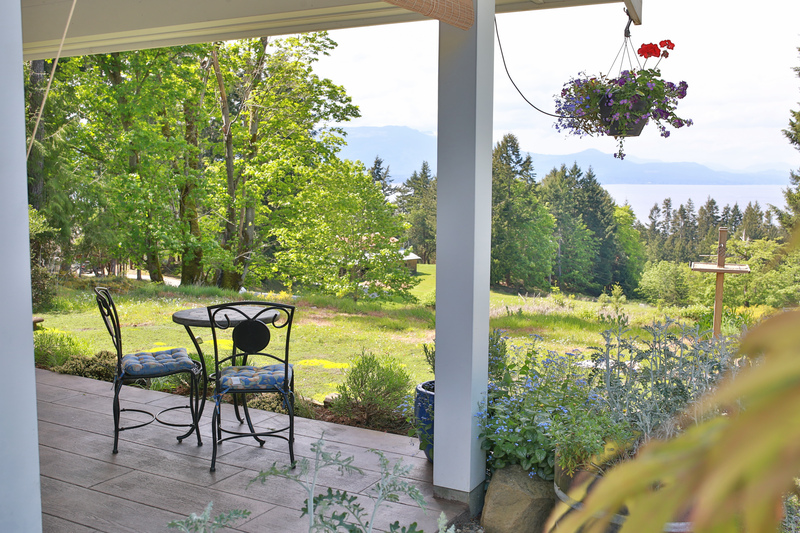 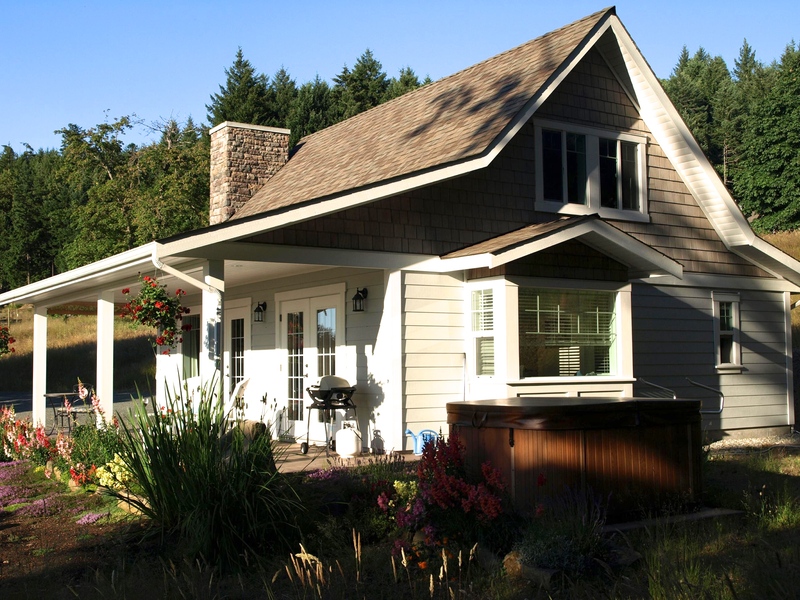 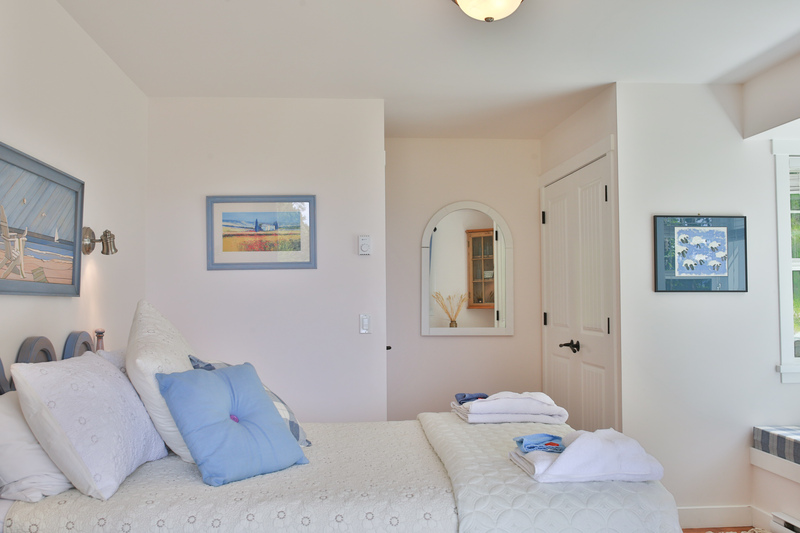 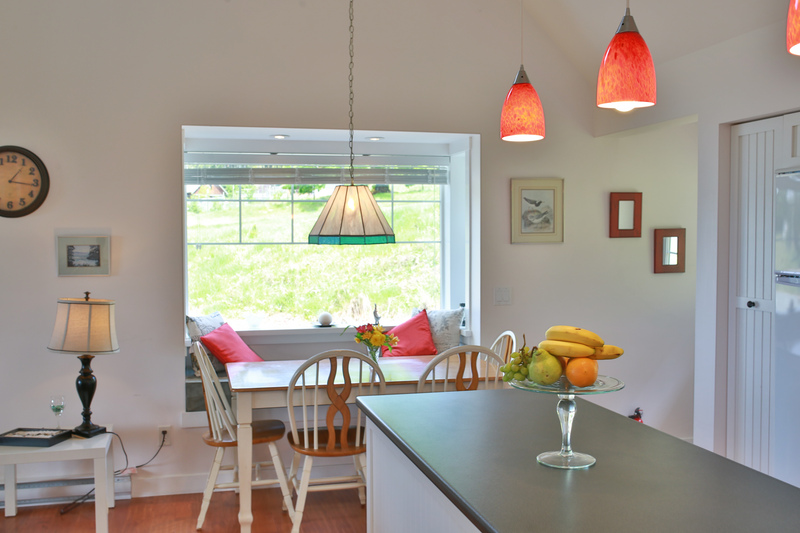 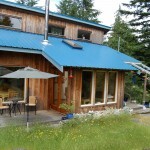 You will find this the perfect spot to relax and enjoy beautiful Salt Spring Island. 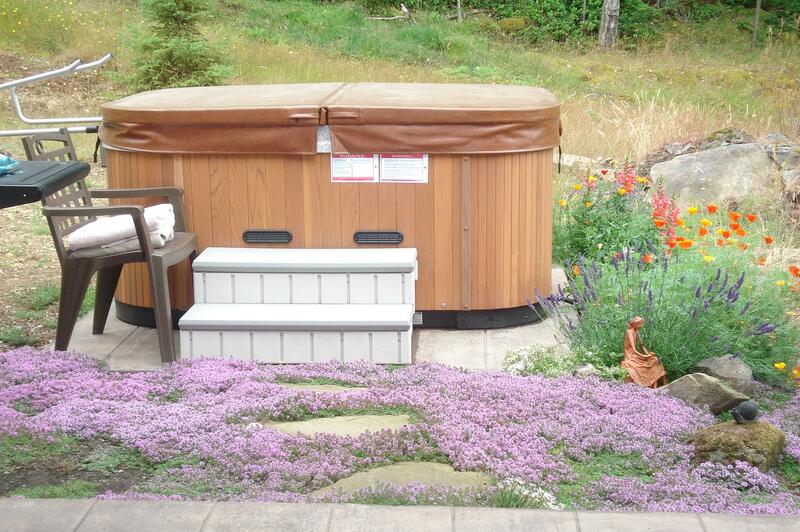 Soak in the hot tub while you watch the stunning sunsets over Vancouver Island. 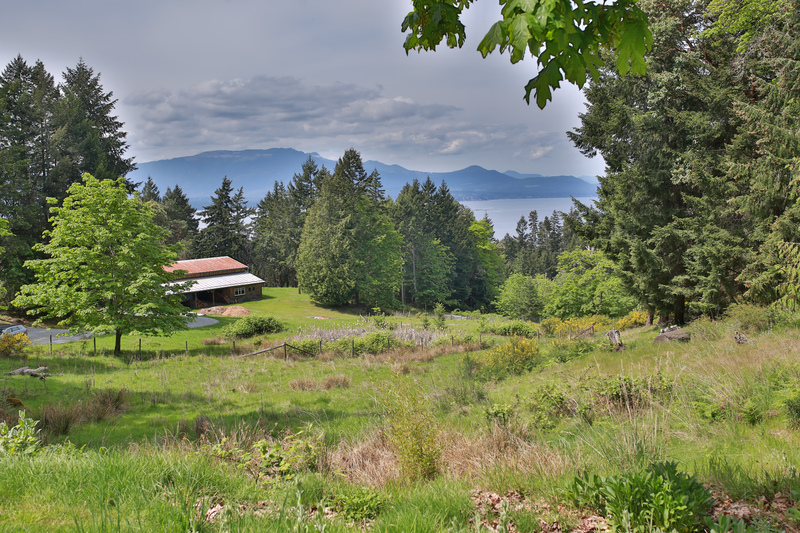 A network of hiking trails start at the bottom of the drive and beach access is only 500 yards away. 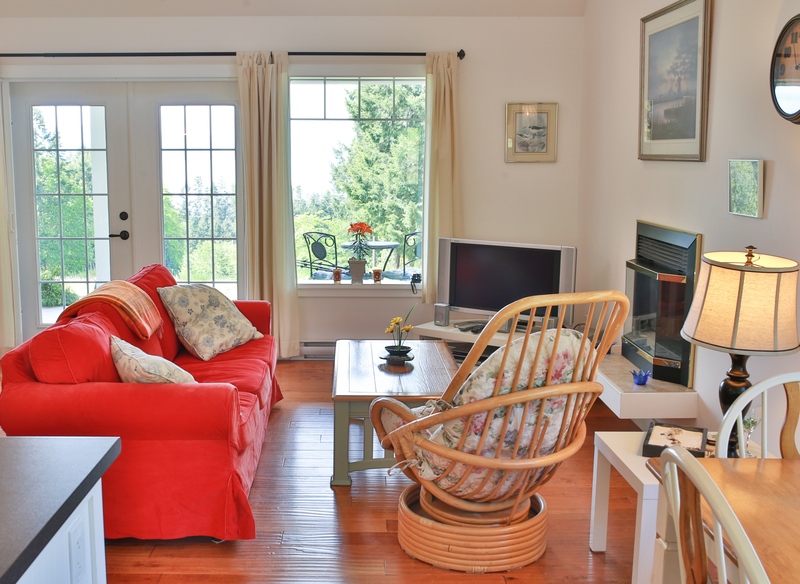 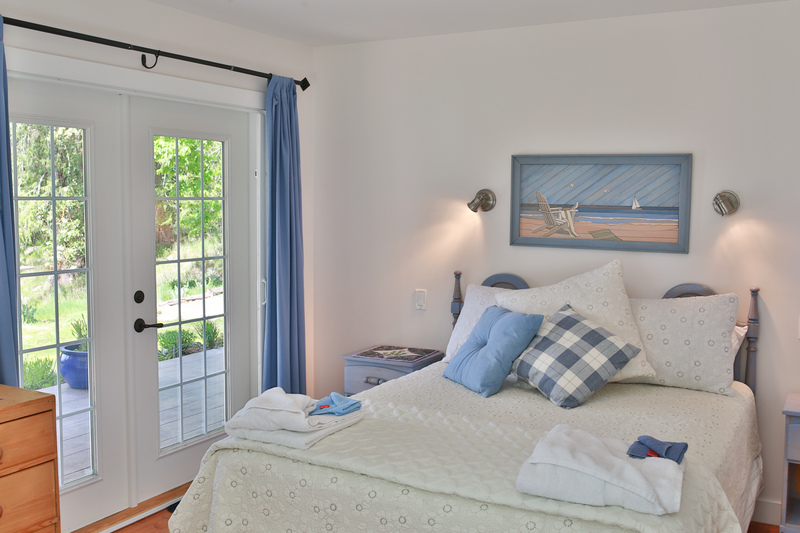 Open year round this cottage has all the makings for a romantic get-way. 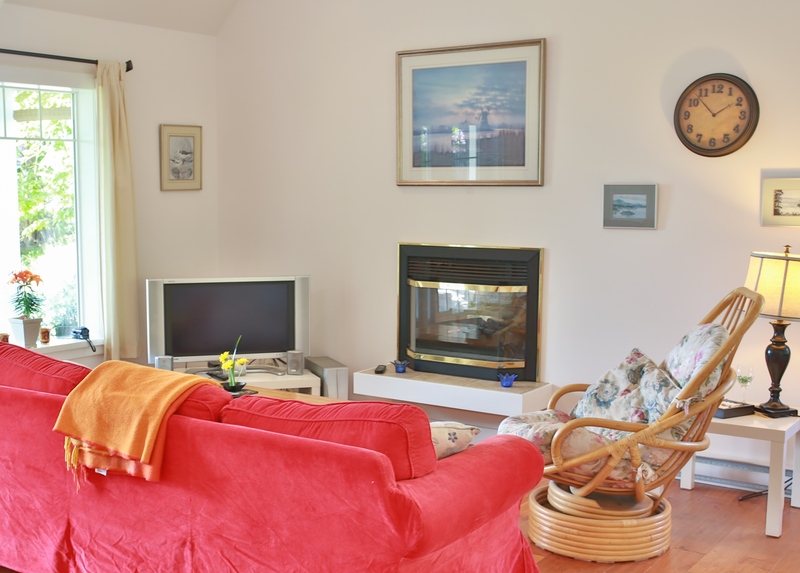 Laundry and internet are only the start to our amazing amenities. 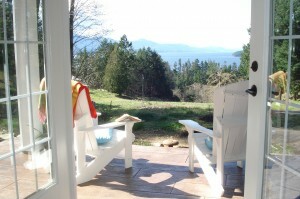 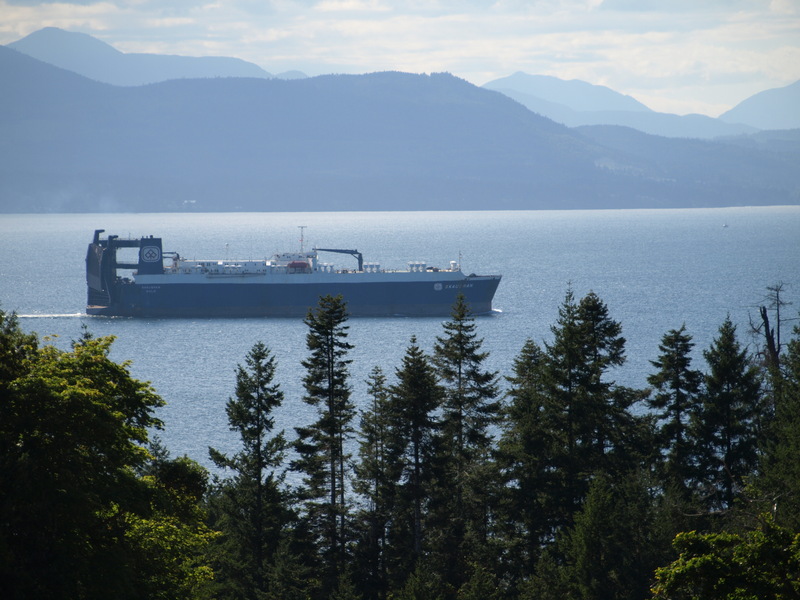 Please come and join in our piece of paradise here in the gulf islands.